In order to gain huge appreciation of our valued customers, we are dedicatedly engrossed in bringing forth a wide array of Semi Automatic Hydraulic Paper Plate Making Machine. 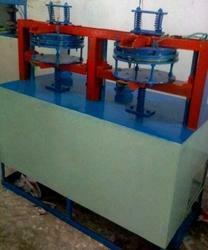 Offered machine is extremely used in various industries to make paper plates of various sizes in an efficient manner. 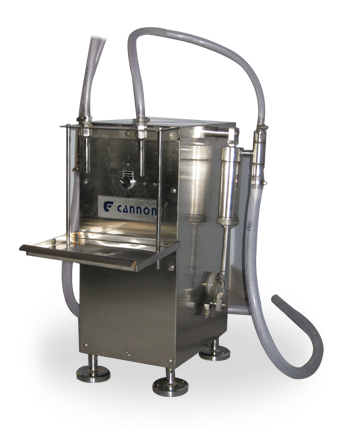 One can obtain this machine from us at nominal price range.